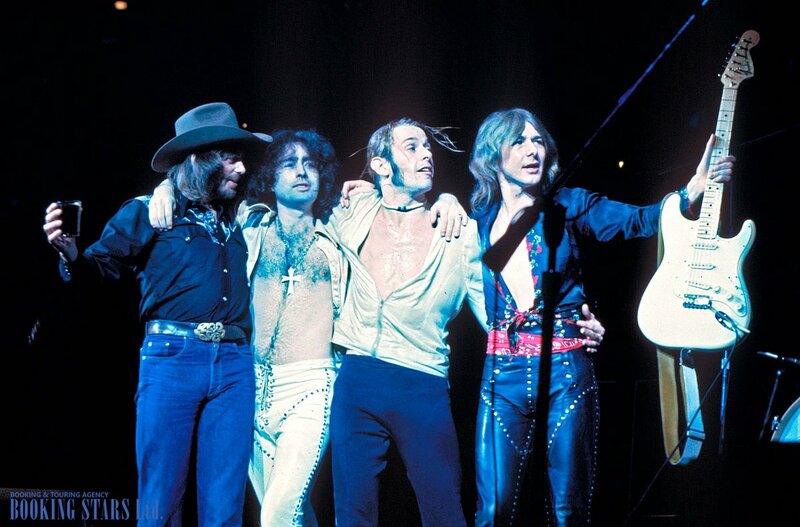 The hard rock band Bad Company was formed in 1973, in England. The lineup changed several times. The current one includes Simon Kirke, Mick Ralphs, Paul Rodgers, Howard Leese, and Todd Ronning. The group is mostly famous for such songs as “Can’t Get Enough”, “Feel Like Makin’ Love”, and “This Love”. 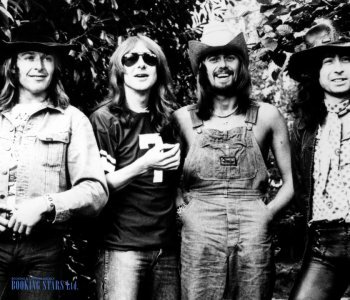 In 1973, Bad Company could have easily been called a supergroup since most of the members came from other successful projects. Paul Rodgers and Simon Kirke came from Free, while Mick Ralphs worked with Mott The Hopple. The drummer Boz Burrell performed with King Crimson. Their manager Peter Grant used to manage Led Zeppelin. The label that Bad Company signed their first deal with used to work with Led Zepplin as well. In 1974, Bad Company released their first studio album Bad Company. 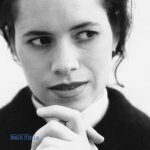 The LP was a big success, topping Billboard 200 and reaching the 3rd spot on UK Albums Chart. The band easily received a platinum certification. The singles from that album Can’t Get Enough” and “Movin On” were big hits. In 1975, the band released their next album Straight Shooter, which was just as successful as their first work. The next album Run With the Pack (1976) was certified platinum in the USA three times and reached high spots on a variety of European charts. The most famous songs from these two albums were “Feel Like Makin’ Love”, “Good Lovin Gone Bad”, “Young Blood”, and “Honey Child”. 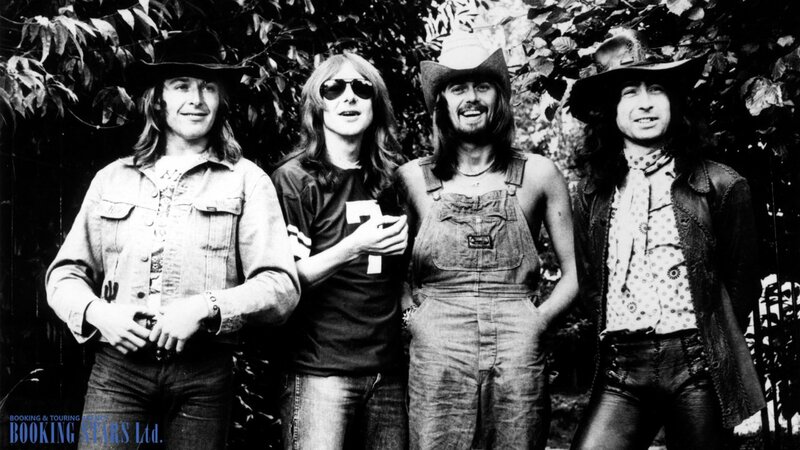 In 1977, Bad Company released Burnin Sky, which was slightly less successful than their previous work but still received a golden certification in the US. The band managed to do very well with their next album Desolation Angels (1979). This LP included such songs as “Rock N Roll Fantasy" and "Gone, Gone, Gone". The album became one of the last records created by the band that managed to get a platinum certification. 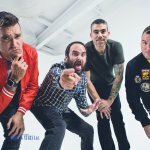 The band recorded 7 more albums before their work was put on hiatus. In 1998, Kirke and Rodgers managed to get the original band together. 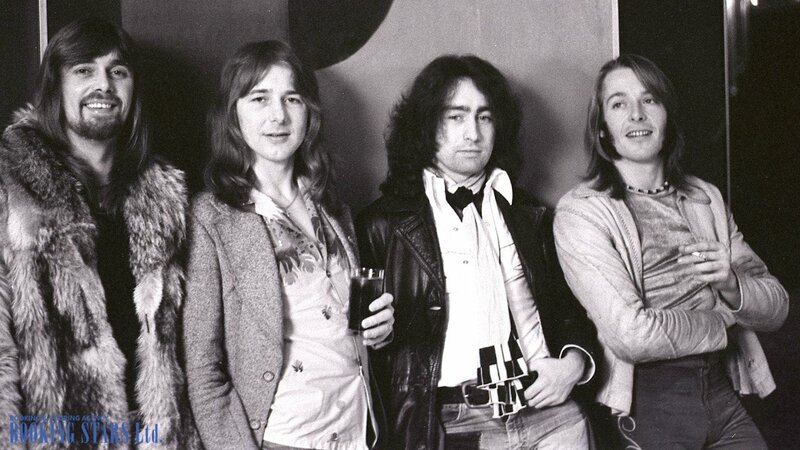 They recorded four songs for the compilation album The Original Bad Company Anthology (1999). Then they went on a reunion tour. 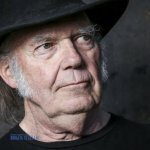 The band took a few more breaks and changed the lineup. 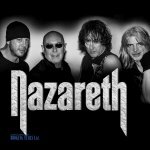 The got back together in 2011 and 2015 to record two more complication albums. Bad Company don’t write new songs but continue going on tours. Bad Company is a great choice for a birthday party, corporate event or any other occasion! Book a celebrity right now and get the best conditions!